B_EDGE is a bSuite plug-in, seamlessly integrated for edgebanding planning. By utilising bSuite’s design and simulation capabilities, bEdge makes edgebanding even the most complex shapes, very simple. 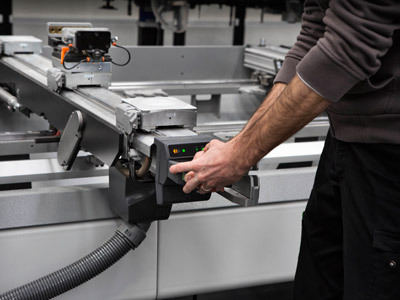 B_EDGE sequentially orders edgebanding operations (pre-edgebanding, edgebanding and post-edgebanding) to maximise efficiency and prevent any programming errors. 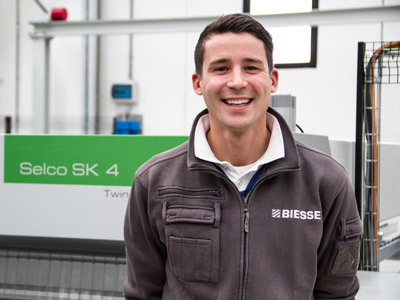 The software contains a huge amount of information which results from Biesse's long-standing experience in edgebanding operations. 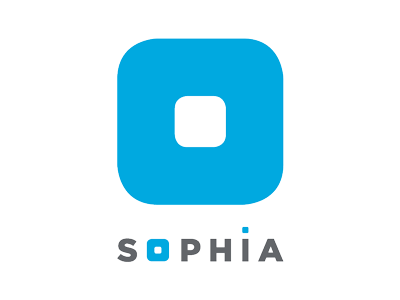 This is combined with the customer's expertise to deliver high productivity and quality expectations. bEdge automatically processes all the information to generate the final program required to manufacture the component with complete simplicity.